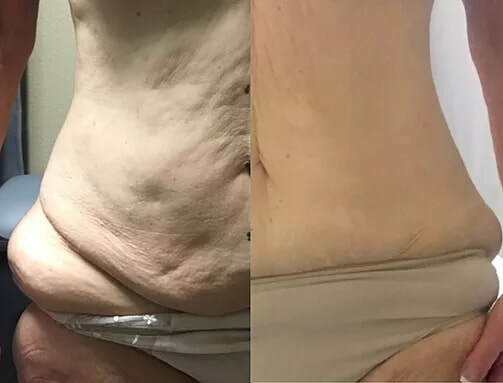 ​Our system uses LED light (635nm) to help naturally slim, shape and tone areas including the waist, hips, thighs and upper arms. It also uses 880nm light to increase collagen and elastin formation while contouring the body and creating a slimmer appearance. Nobody wants to grow old. 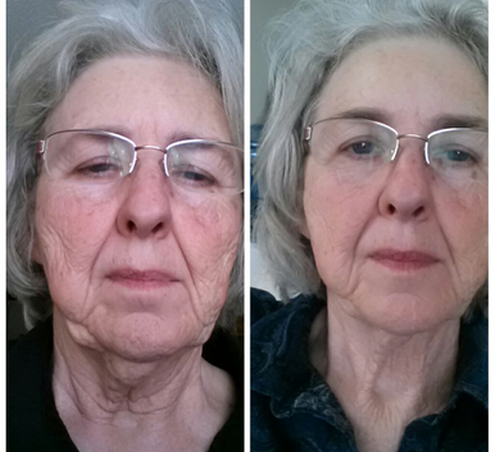 And the face shows the effects of aging more than anywhere else on the body. But many people don’t want to experience the pain, recovery and risks of complications associated with surgical face lifts. But now we can effectively reverse the signs of aging without surgery. Our LED system has a much higher absorption rate compared to laser treatment therapy due to the refraction and strength of the beam. Typically, each fat cell absorbs approximately 70% of the LED light energy compare to only 40% absorption rate for lasers. The result is far superior results in inch loss and fat reduction.